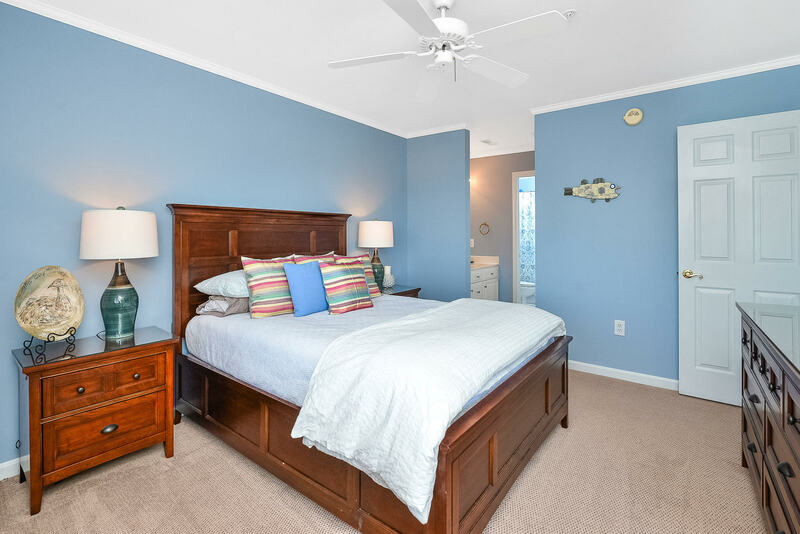 Have you been coming to Ocean City Maryland once a week every summer since you were a kid? If so, you know that your forever love for Ocean City Maryland can’t be beat. One week flys by and never seems long enough. It’s always been a dream but why not make it a reality? Make your stay here permanent or come and go as you please! What’s better than being a few blocks from the beach and having breathtaking sunsets to enjoy every evening? 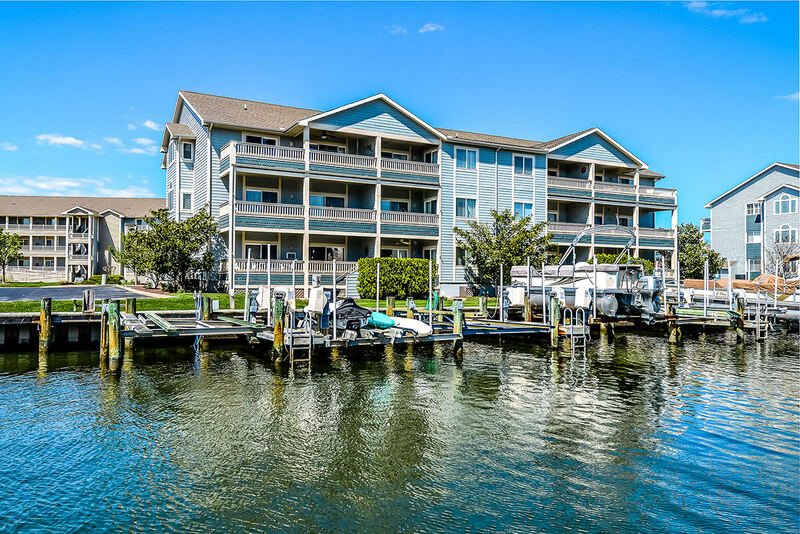 Check out North Ocean City’s Baywatch condominiums located in the Heron Harbor community for all of that and more. 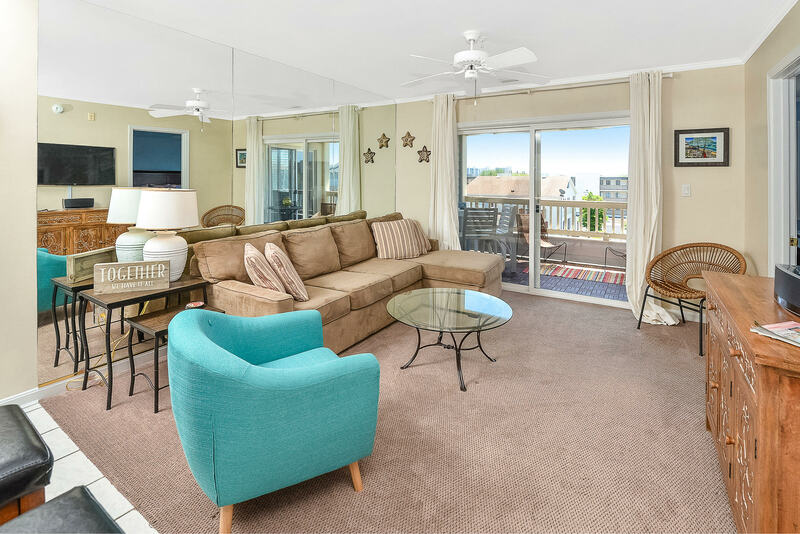 Unit 302 is 1,125 sqft with three bedrooms, two bath and comes fully furnished. This unit sits canal front with a boat lift and balcony to enjoy evening dinners as the sun sets. 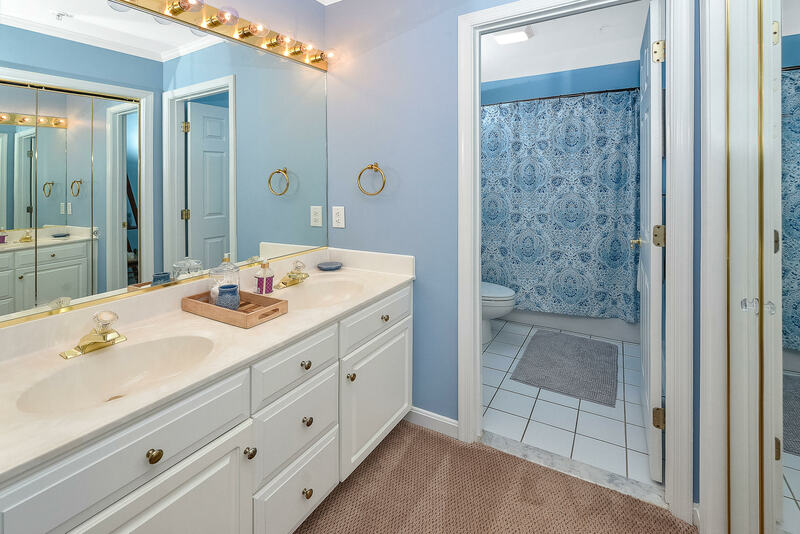 Heron Harbor communities also offers many additional amenities such as multiple outdoor pools, an indoor pool, off street parking, a club house, a fitness room and out door tennis! 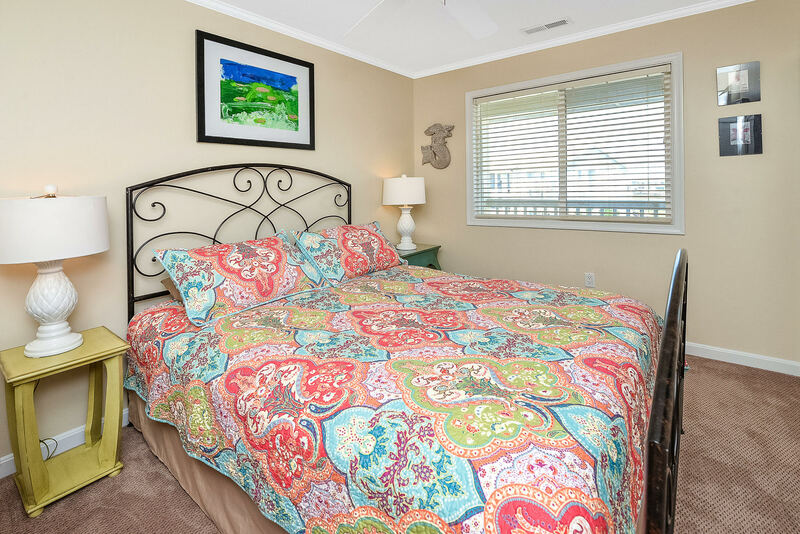 Look forward to waking up every weekend morning to enjoy coffee on the balcony, a ride on the bay with your boat or a run down coastal highway to the beach or North Side Park. 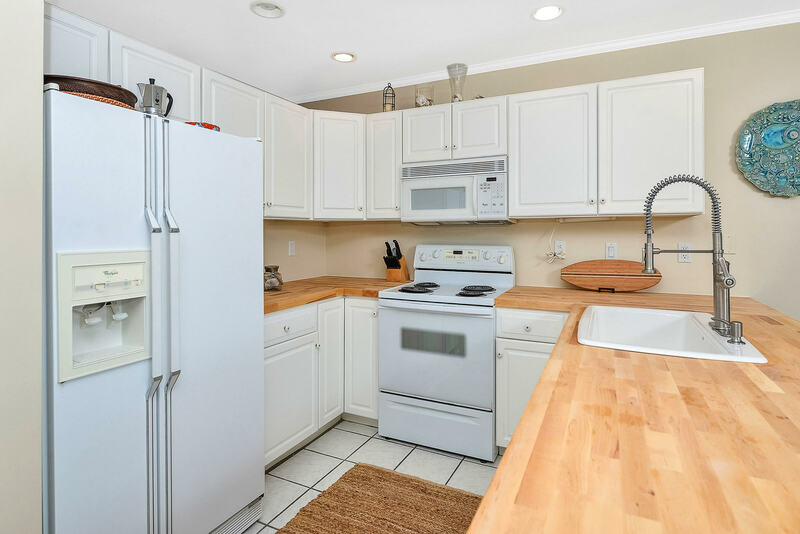 Don’t miss out and come view this newly listed unit for sale. The life long memories to be made will be well worth it! Check out our Facebook page for daily updates on listings and events!